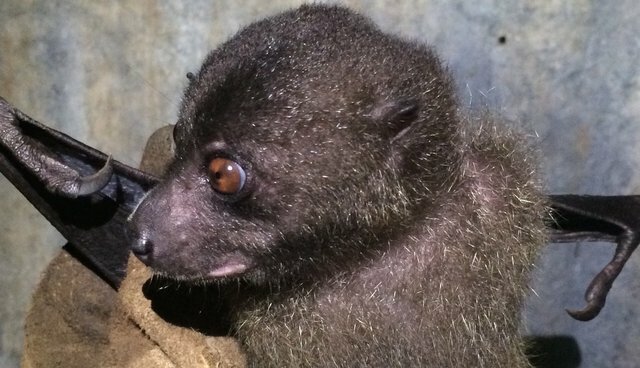 The New Georgia monkey-faced bat, which was previously thought to be extinct, has been rediscovered on Kolombangara Island! With support from the Critical Ecosystem Partnership Fund (CEPF) through our investment in the East Melanesian Islands biodiversity hotspot, the University of Queensland (UQ) is assessing the distribution and conservation status of the most threatened endemic terrestrial vertebrates at key biodiversity areas on Gatokae, Vangunu, Kolombangara, Makira and Ghizo islands. UQ is also drafting management plans to conserve confirmed populations and their habitats in collaboration with customary landowners, and preparing a textbook on terrestrial biodiversity of the Solomon Islands and its conservation, plus identification guides to mammals and amphibians. Learn more about the recent discovery.